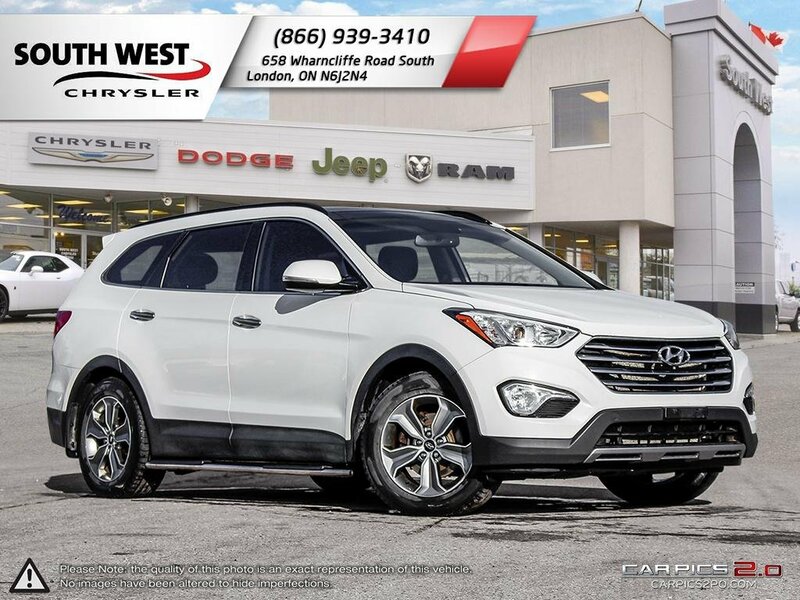 This 2014 Hyundai Santa Fe XL Luxury runs a 3.3L 6-cylinder engine coming in a white exterior colour. 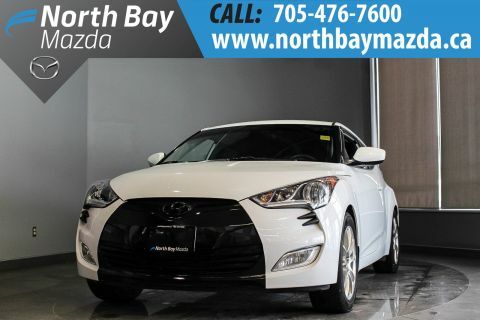 This Hyundai comes equipped with; Back-Up Camera, AM/FM Stereo, CD Player, Satellite Radio, Moonroof, MP3 Player, Auxiliary Audio Input, All Wheel Drive, Bluetooth Connection, Steering Wheel Audio Controls, Power Liftgate, Heated Front Seats, Heated Steering Wheel, Keyless Entry, Cruise Control, Leather Steering Wheel, Leather Seats, Auto-Dimming Rearview Mirror, Blind Spot Monitor, and Heated Rear Seats. 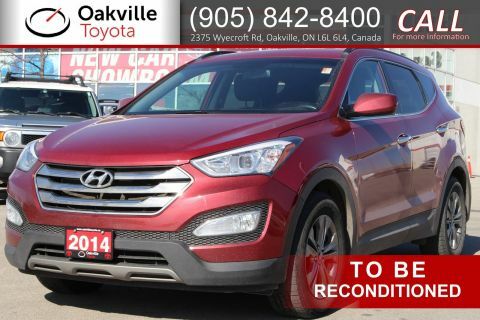 With a reasonable price tag this 2014 Hyundai Santa Fe XL Luxury will deliver from a visual, driving and entertainment standpoint, this Hyundai will definitely exceed your needs in every aspect. 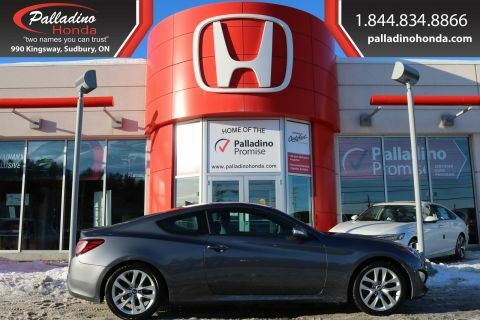 We are now a proud member of the Palladino Auto Group and under new management! We pride ourselves on customer satisfaction and courteous service providing market value pricing on each and every vehicle. This means that we have already done all of the research for you so you know with certainty that you are getting a great deal. ALL of our vehicles go through a 120-point Palladino Certified Used Vehicle Inspection. We provide full disclosure on all vehicles and at your request we will provide CarProof vehicle history documents. We are automotive financial experts and work with all major banks daily. Give us a call today to find out more about our low finance rates!